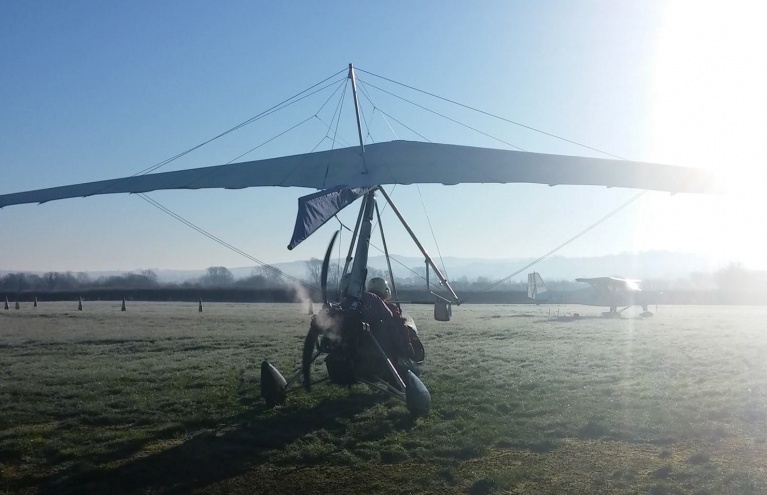 Microlight flying experiences are the perfect way to mix the most advantageous views with the excitement of soaring above the clouds at 2,000ft! 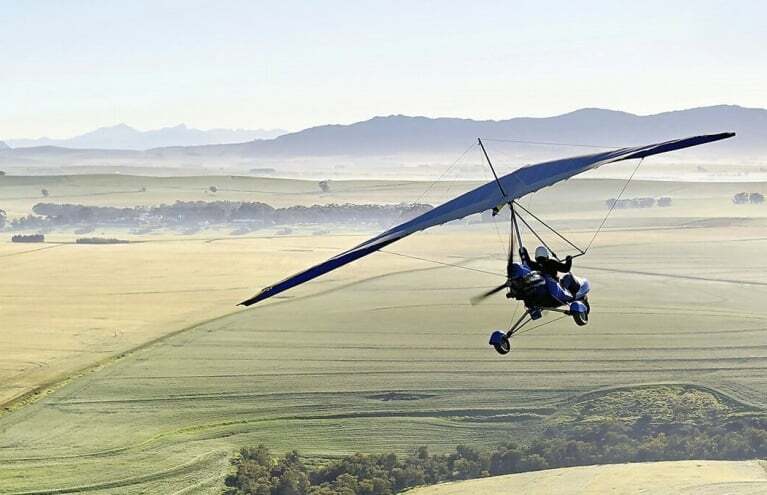 Whilst not the most adrenaline inducing of activities, the age old flying method is wonderfully exciting - and the views provided from the sheer drop beneath you are truly second to none. 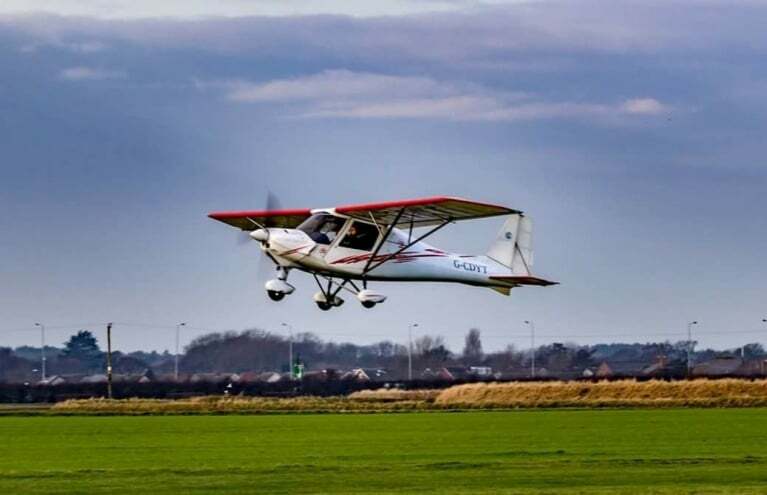 With a qualified instructor at the controls, you can tackle the skies in search of an enjoyable flight and spectacular views - taking off from any of Britain's many airfields. 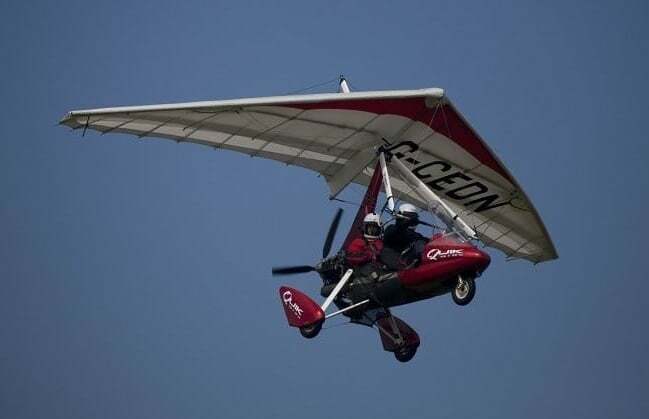 Microlights are small one- or two-man aircrafts that come in two variations; flexwing and fixed wing. 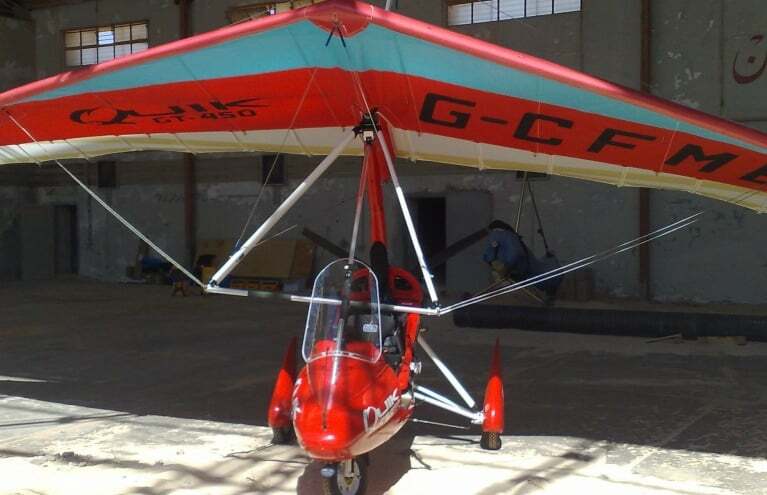 The flexwing microlights are most recognisable due to their 'motorbike with wings' appearance, whereas the fixed wing aircrafts are more like miniature planes. 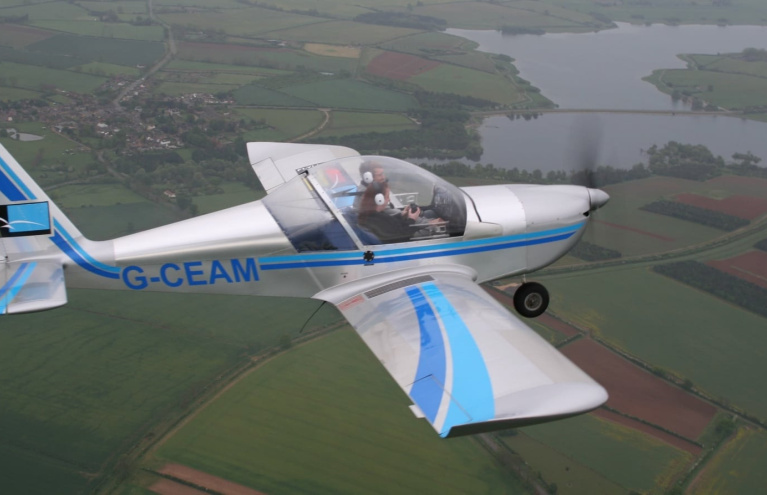 Both offer incredible panoramic views and a feeling of closeness with the sky around you - making for a particularly unique flying experience! 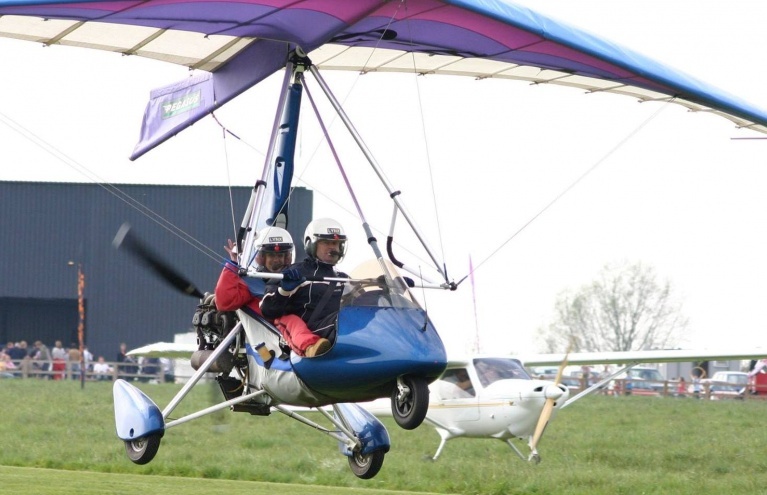 One of the most popular microlight flying experiences is in Kent, where you get to enjoy a 20-minute introductory flight 2000ft above the ground with an expert pilot at the helm. 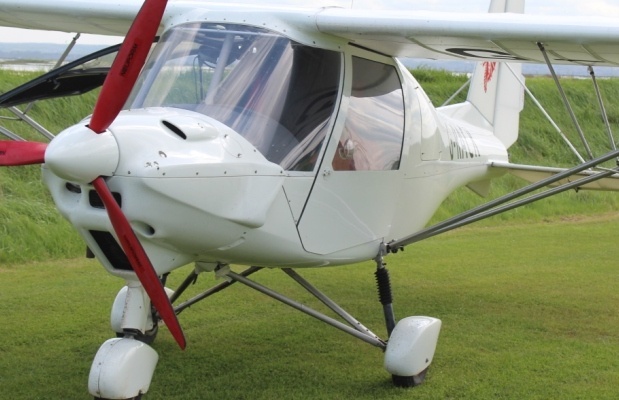 You may even get to take the controls yourself if the conditions are right! 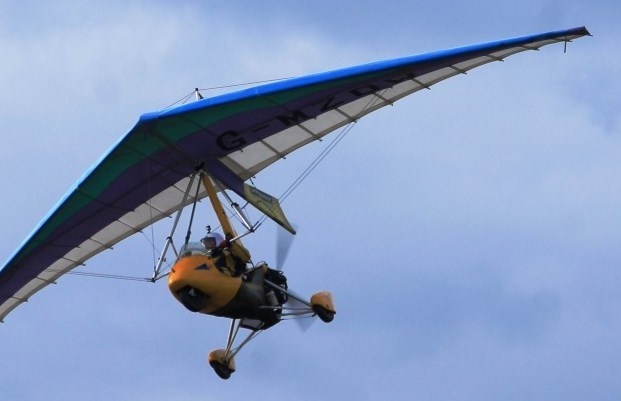 For something a little longer, you could treat someone to the One Hour Microlight Flying Experience in Lancashire, Lincolnshire or Northampton - the longest flight available for beginners and first-timers. 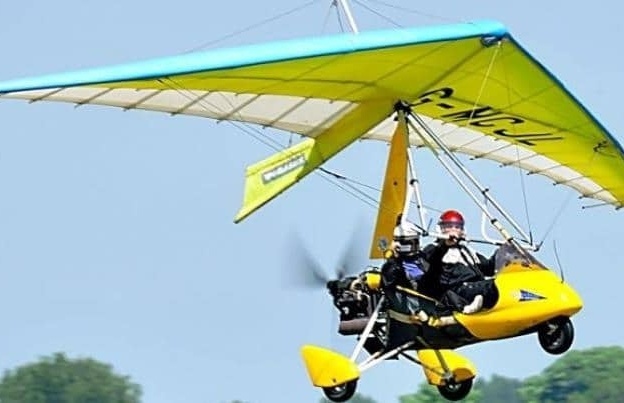 Microlight flying experiences are truly unique gifts for adventurers and aviation fans, guaranteed to be utterly unforgettable and a totally novel method of flying. Strap in today and feel the wind in your hair!